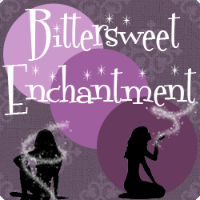 Bittersweet Enchantment: Moa by Tricia Stewart Shiu Whirlwind Tour! 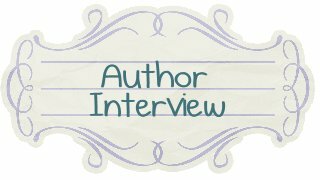 Interview + Giveaway! Moa by Tricia Stewart Shiu Whirlwind Tour! 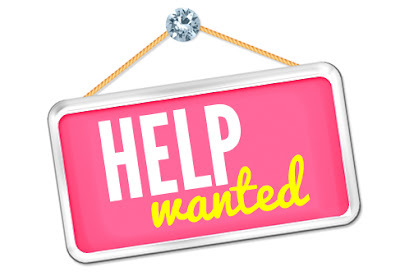 Interview + Giveaway! 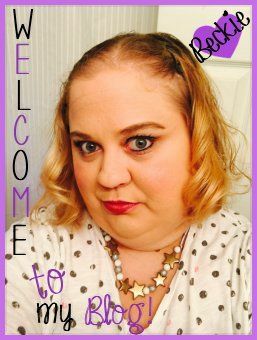 Welcome to Moa Book blog tour hosted by Novel Publicity and co. I hope everyone will enjoy this post and will learn more about Tricia Stewart Shiu novels. 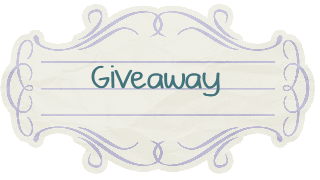 Be sure to enter in the amazing giveaway below to win prizes and amazon GC's. 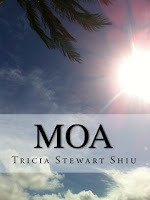 Please enjoy this interview with Tricia Stewart Shiu, author of the paranormal YA novel with a literary bent Moa. Then read on to learn how you can win huge prizes as part of this blog tour, including $6000 in Amazon gift cards, a Kindle Fire, 5 autographed copies of Moa, and 5 autographed copies of its sequel, Statue of Ku. Like, Hillary, I question who I am on a daily, sometimes hourly, basis. For centuries, women have been persecuted and even killed for being labeled a witch. I have studied many forms of healing rituals and magic and discovered that I have talents for using essential oils and crystals for the highest good. Others, who have witnessed the results of my practices, have called me many things: healer, shaman, and yes, witch. I choose not to accept any of these names but to embrace all of them as one growing changing name—wishealer or heshitch—to coin a phrase...or maybe not. As I discover more talents, gifts and unique parts to myself, this unusual word is sure to undergo a metamorphosis and may grow to the size of Moa's real, and quite lengthy, Hawaiian name. Albert Einstein said, "Everybody is a genius. But if you judge a fish by its ability to climb a tree, it will live its whole life believing that it is stupid.” The books/stories that touch me most echo the theme of humanity and self discovery and include a sense of adventure and wonder. Ray Bradbury's short story, Frost and Fire is a shocking, but tender story about a boy's journey into a world where people only live eight days. James Joyce's Portrait of an Artist as a Young Man inspired me to unleash my inner censor and allow my truth to shine though my writing. If I could wish anything for those who read my books, it would be the gift of self acceptance and self acknowledgement. The time between stories is the most challenging for me. 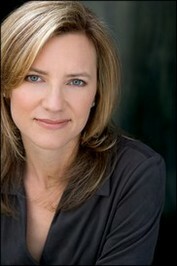 When I am inside a story and writing I am filled with peace and joy. When I finish and have to leave that world, I mourn the loss of this comforting place--the same is true when I finish reading a great book. Nevertheless, I believe that this sadness brings with it a great opportunity and depth of creativity and I wouldn’t change a thing about the process. Each of us has at least one divine gift to remember. The moment we wake up and retrieve the memory of who we are and what we are here to do, that's when the adventure begins. I was in middle school and read James Joyce’s Portrait of an Artist for the first time. About an hour later, I was overcome by an urge to write, an impulse I readily indulged. Time stood still, I still can't quite remember what happened during that frenzied period of first creation. All I remember is coming to with pages upon pages filled with words in front of me. It felt incredible to express myself so freely. I've never looked back. 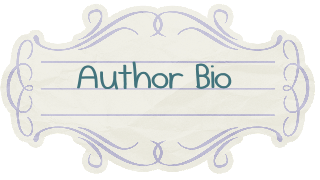 About Moa: Eighteen-year-old, Hillary, anticipates adventure as she embarks for trip to Honolulu, but gets more than she bargained for when Moa, an ancient Hawaiian spirit, pays her an unexpected visit. Get it on Amazon. 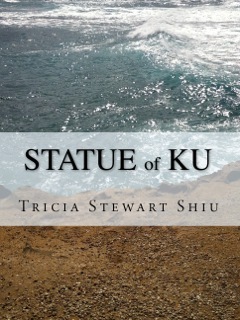 About Statue of Ku: The second book in the Moa Book Series, "The Statue of Ku" follows Hillary and Moa as they jet to Egypt on the Prince’s private plane to reclaim Moa’s family heirloom, the inimitable statue of Ku. Get it on Amazon.